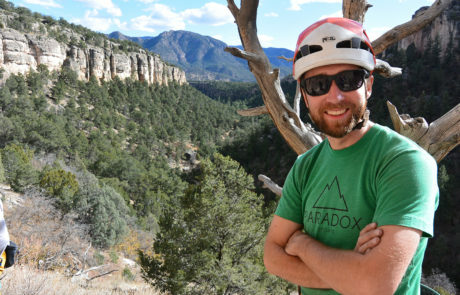 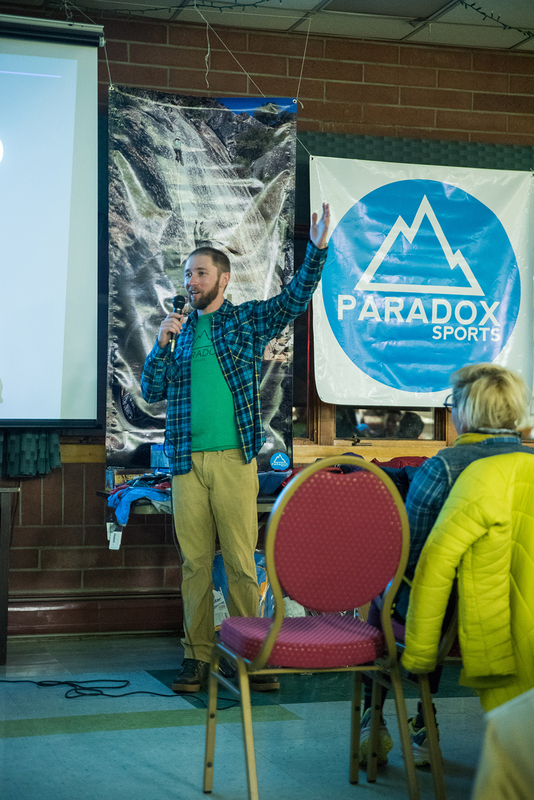 After 3.5 years helping Paradox Sports grow to where it is today, Adam Fisher stepped down from his full-time position as Program Director to pursue work with our public lands and other goals. 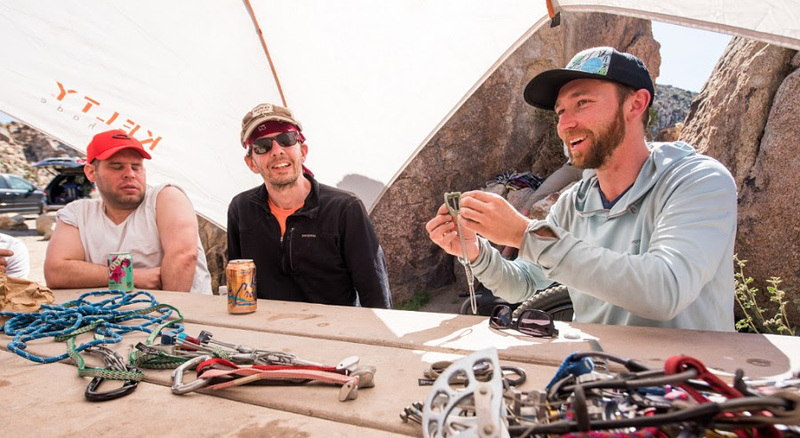 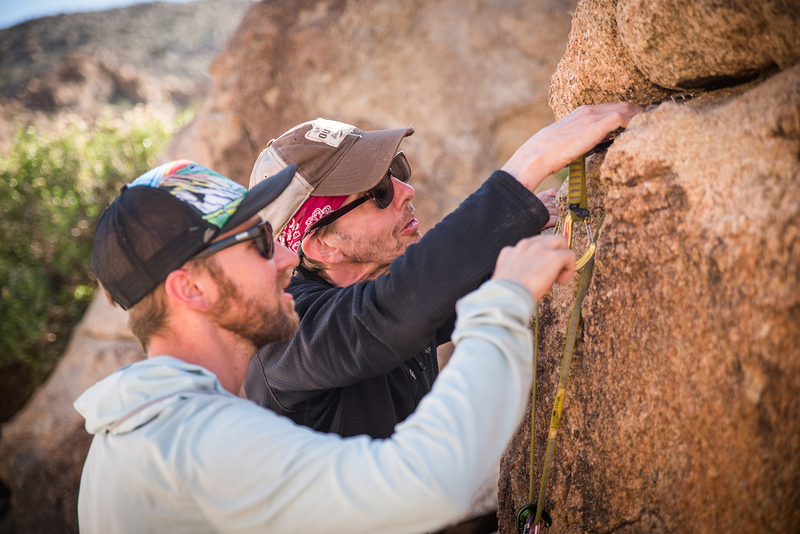 It is Adam’s experience and passion that shaped much of our programs and Adaptive Climbing Initiative Course curriculum, and we are so grateful to have had him on staff these last few years. 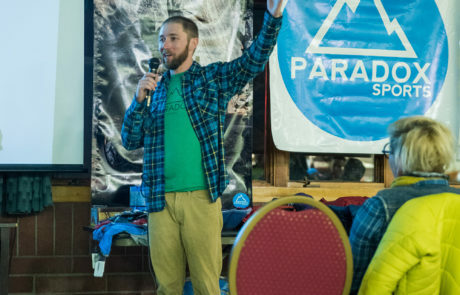 Although we will miss Adam in the day-to-day, he will continue to contribute to the Paradox mission by working as a program leader on select trips, ACI courses, and custom programs.